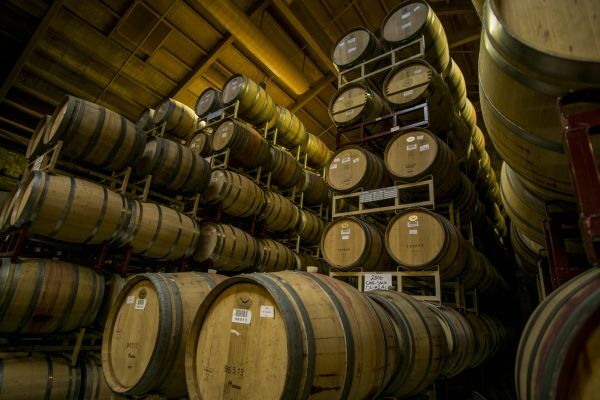 Full-day wine country bus tour from San Francisco. The Napa Valley and Sonoma Valley are widely considered two of the top American Viticultural areas in California, and all of the United States, with a history dating back to early nineteenth century. 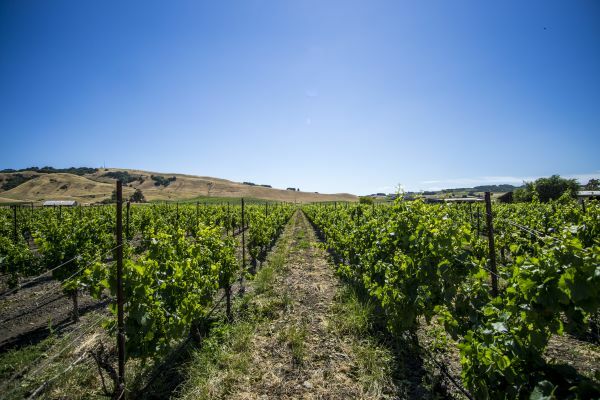 Sonoma and Napa Counties' Mediterranean climate makes them the premium wine-grape growing provinces of North America. Visit three - four wineries in Napa Valley and Sonoma, from the larger, industrial wineries to the smaller, unique boutique wineries. You will enjoy the opportunity to experience, first hand, the care and craftsmanship that goes into each bottle of their favorite California Wines. Relax in the comfort of the coach as you are escorted in and around the wine-making Mecca of North America. 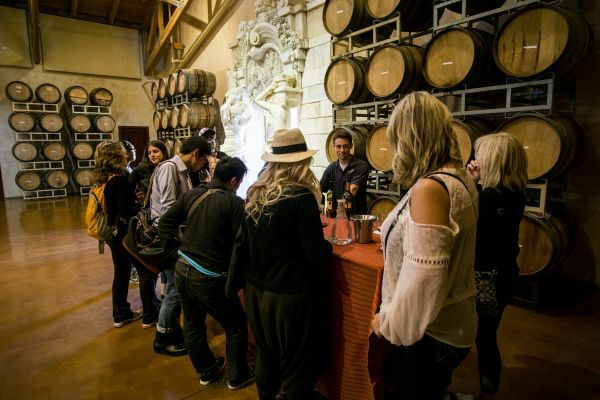 You will visit some of Napa Valley & Sonoma’s most famous wineries with each of them offering a distinct wine-tasting experience: One that will give you memories that last a lifetime. To provide you with as broad an experience as possible, you will enjoy a winery tour and complimentary wine tasting. Lunch opportunites abound at either Sonoma's historic Town Square or Yountville's rustic Vintage 1870. We promise a day that is as informative as it is fun - jokes tend to get better and better with each wine tasting! Wine tasters must be 21 years of age.